Mark Beyer has responsibility for all content produced by Business News, including daily online news, the fortnightly magazine and the BNiQ database. As well as overseing the Editorial team, he has a particular interest in reporting on corporate finance, the professions and family business. Mark has 35 years' career experience, primarily in business journalism. He has worked for The Australian Financial Review and The West Australian, and also has public relations and corporate affairs experience. Before becoming a journalist, he was an economist with the Commonwealth Treasury in Canberra. THE recent staff shuffle at BT Funds Management and AMP Henderson Global Investors has posed the question: How important are individuals to the performance of a fund manager? SETTING up a self-managed superannuation fund is a popular option for investors.More than 214,000 small funds have been set up in Australia, with about 420,000 members. WITH the sharemarket performing poorly over the past year, many investors will be tempted to sell shares.If they are in the red, they may be tempted to cut their losses. WHEN most people think of ethical investments, companies like Energy Developments and Pacific Hydro, which make “green” energy, usually spring to mind. FROM a standing start less than two years ago, hybrid securities have become a highly popular investment product. MANY investors seeking the safe haven of blue chip stocks have experienced a rocky ride over recent months. 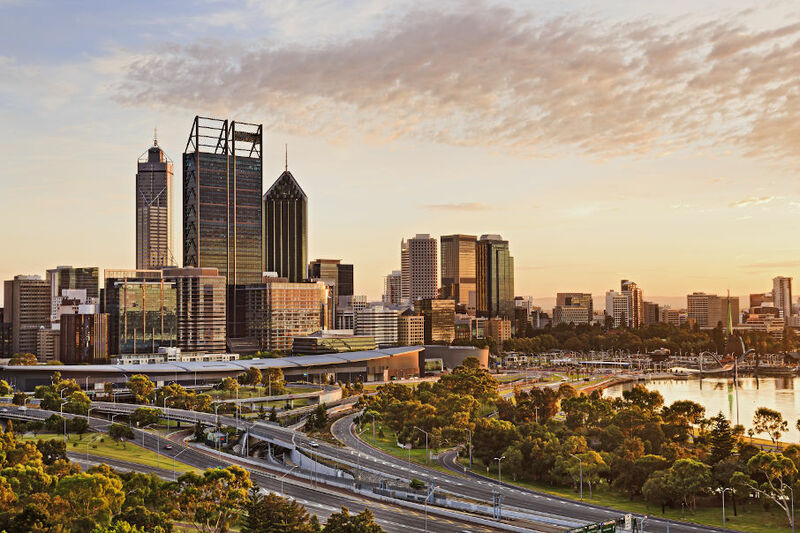 FINANCIAL planning group RetireInvest has opened a new city office and plans to follow up with 10 new franchisees around the State. Sodexo has been shortlisted with two other companies to manage all of Rio Tinto’s camps and other facilities in the Pilbara, in the same week it has been awarded a contract to run Shell’s Prelude Floating LNG facility. 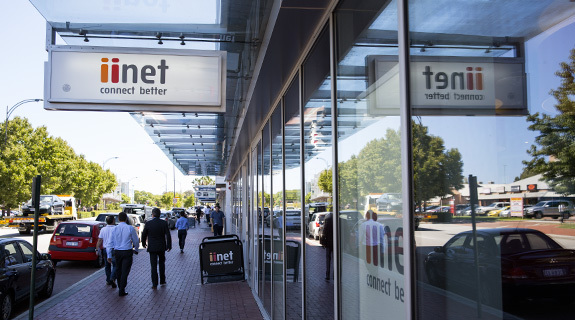 The final step in TPG Telecom’s takeover of iiNet is due to happen today, when iiNet shareholders will be paid $9.55 per share, however, staff and customers face an uncertain future. Cooper & Oxley Builders, which is one of the 10 largest construction companies in Perth, has suspended work on its projects while it reviews its financial viability. Major Perth architecture practice JCY has been placed into liquidation after being hit by the slowdown in work volumes, pricing pressures and losses on the Perth Children’s Hospital. WA industry leaders Richard Goyder, Sam Walsh and Andrew Forrest lined up today to criticise deputy prime minister Julia Gillard and the federal government's tax and economic policies. 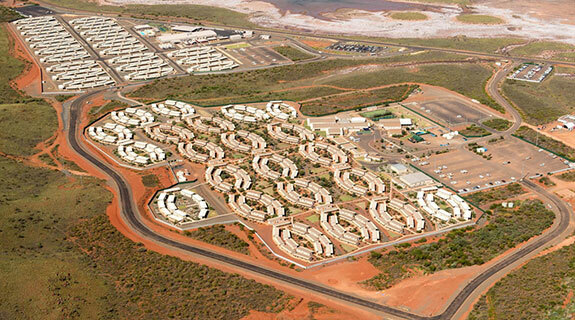 Woodside Petroleum is hoping to win state government backing for a new 700-bed fly-in, fly-out camp at Karratha, after selecting a consortium led by Multiplex and Compass Group to build, own and operate the facility. Conrad Crisafulli, who was one of the pioneers of venture capital investing and technology commercialisation in Western Australia, has died after a long illness.